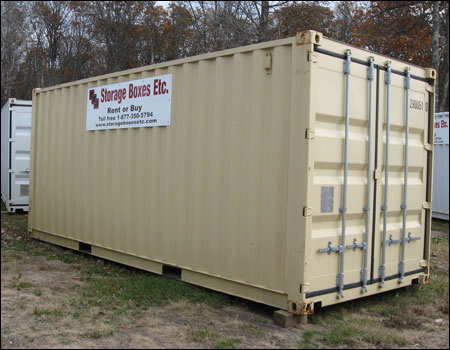 Storage Boxes Etc: Portable Storage Containers Sizes — Storage Boxes Etc. 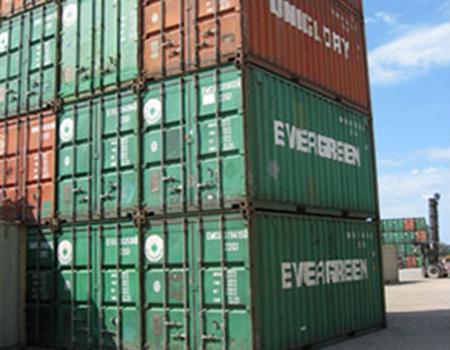 our rental fleet consists of 20' and 40' containers. New containers are available in 20' and 40' containers and doors on one end or on both. 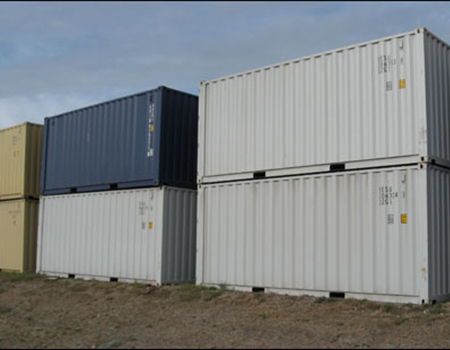 Used containers are available in 20' and 40' containers. 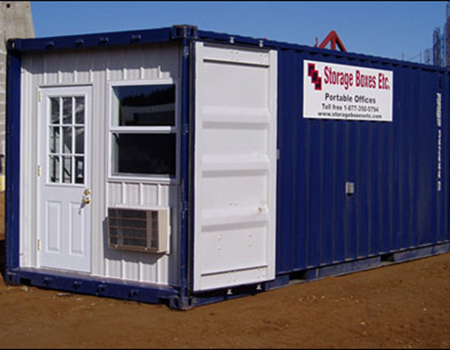 portable offices are available in 20' containers. AVAILABLE NOW - 30’ portable office with heat/ac, electricity, and shelving. Dimensions listed above are all approximate.